ArtBin 2-Sided Satchel - FLAMBEAU-Two-sided satchel with fixed and removable divider capabilities on both sides for double the storage! 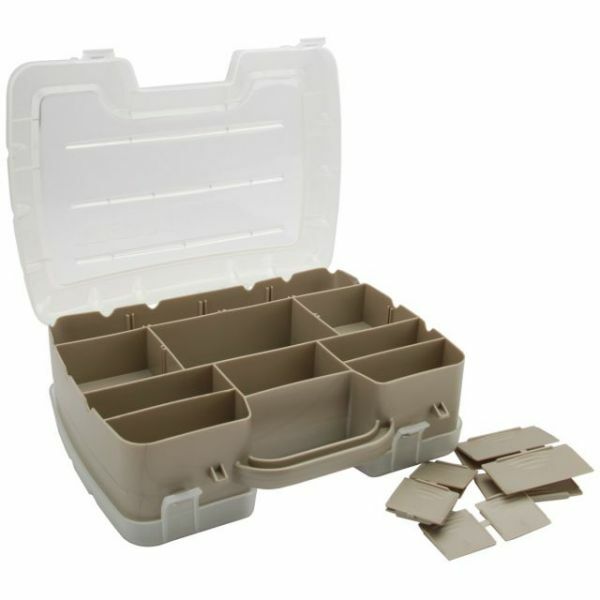 Translucent lids for easy viewing of supplies with snap latches for secure and safe transport of supplies. Comfortable carrying handle.